Finding transformative managers and leaders requires rigor, an understanding of relevant industries and functional roles and relationships built with trust earned through years of exercising impeccable judgment and integrity. 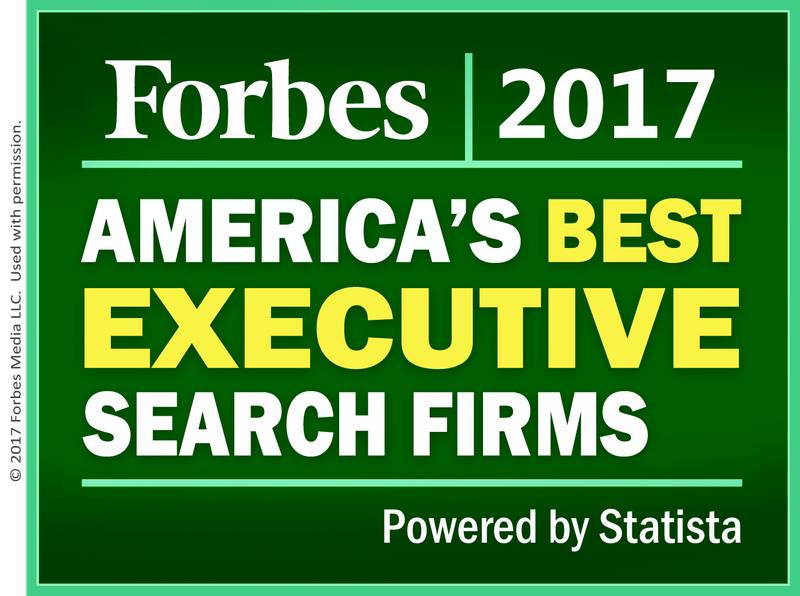 Not only are we are ranked as one of America's Best Executive Search Firms, we are also the top ranked firm with specialization in both the US and Mexico market sector. Our executive search practice - ExeQfind serves the senior management to executive level talent needs of organizations in the US and Latin America. Our core industry knowledge includes agribusiness, agriscience, industrial/manufacturing, FMCG, mining and professional services. Approximately 75% of our search assignments come from clients that we have done previous search work for. Having specialized in the US, Mexico and Latin American markets since 1999 has given us deep market knowledge of the various industries and cultural dynamics that play a critical role in successfully completing a leadership search. We have key expertise and insights in diversity recruitment initiatives. Our distinctly different recruiters and search consultants focusing on opposite ends of the talent spectrum provide us with a unique ability to gain useful market intelligence on market conditions, organizational dynamics, and opportunities to exact positive transformation for our clients. Combining our deep knowledge of the US, Mexico and Latin America with that of our colleagues in IRC Global Executive Search Partners ensures that our clients have access to high performing talent when and where needed. We are Globally Connected and Locally Committed. "If I had one hour to save the world, I would spend 55 minutes defining the problem and 5 minutes solving it." Many executive recruiters do an excellent job of solving the wrong problem. Ensure a Clear Understanding of your Organization. We meet with key stakeholders to learn more about your organizational culture, key successes and challenges, strategy direction and strengths and weaknesses of the leadership team overseeing the role being recruited for. We will also meet with key stakeholders to learn duties and responsibilities, critical skills and competencies needed, highpoints and challenges, and internal/external relationships. We see the position description as a tool that serves as our guide to ensure candidate alignment with competency and fit, but equally important it serves as a tool to engage passive talent in the marketplace. We create a position description that provides information on your company and the role, but also serves to enhance and promote your employment brand. Once we have identified the ideal profile to meet your needs, we set out to identify the sources and locations of talent that could potentially be aligned to the role. We map the market to better understand where such talent exists and what challenges or obstacles may exist which could hinder the recruitment process. Our research staff works closely with our search consultants using our proprietary database, sources and contacts developed over the past 25+ years, social media, and other resources to directly engage key talent where they live, work and play. We initially screen candidates for technical and leadership competencies and gain a deeper understanding of experiences relevant to the needs of the role. Through a collaborative process, we present candidate summary backgrounds via an initial short list to ensure alignment with expectations. With input from stakeholders, we then proceed to a deeper assessment process with the most desirable candidates. Our in-person behavioral based interviews focus on assessing the acquired and innate characteristics of our candidates. Such innate characteristics as problem solving, tenacity, creativity, action orientation, leadership, strategic ability, intellect, business ability, political acuity, negotiating skills and compassion typically make up 75% of a candidate's profile while 25% are acquired characteristics such as technical skills, knowledge, career choices, education and professional credentials. We then provide a written assessment of our findings. We schedule weekly conference calls to provide our clients with market feedback, introducing new candidates and determining which candidates to take to the next level. We also provide coordination and scheduling of candidates for your interviews. We conduct a deep and thorough reference check on the selected finalist. Prior to starting the reference check, we will mutually agree upon a list of questions that will be asked of the finalist's references. We will then produce a written transcript of the reference's responses to each question. We will check both the references provided by the candidate as well as those references uncovered by us independent of the candidate. We have extensive experience managing the offer and successfully closing desired candidates. 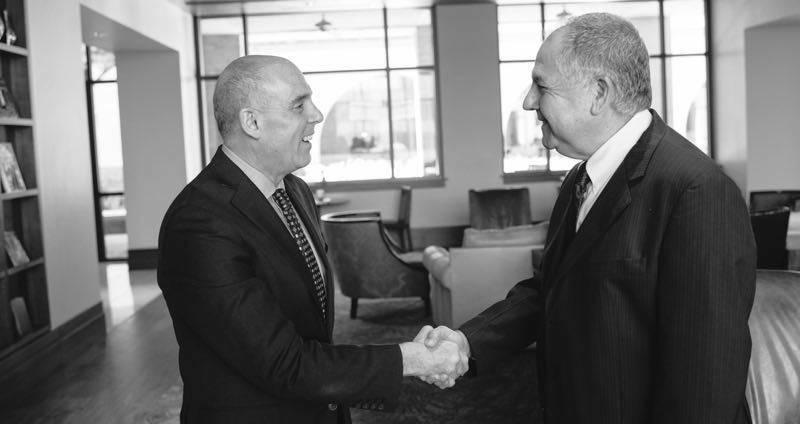 Our executive search capabilities include a broad selection of industries and functions. Please see the list below for a list of industry and functional expertise. Our clients include private and public corporations as well as entrepreneurial organizations of all sizes. We have served organizations originating from EMEA, APAC and the Americas and their operating entities all over the world. The following list includes a diverse sampling of our management leadership search clients.